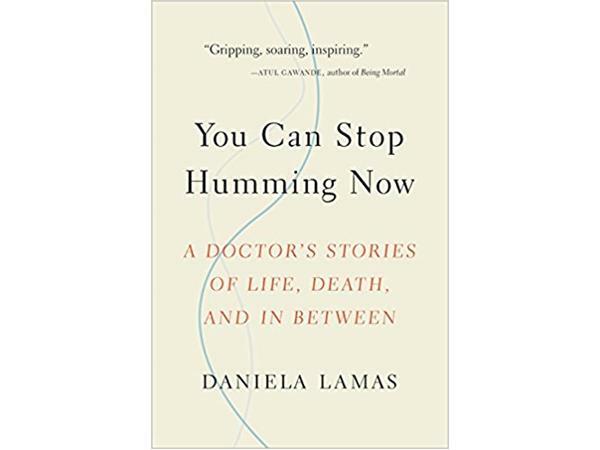 Host Iron Mike Stone speak s to medical doctor Daniela Lamas about her new book "You Can Stop Humming Now: A Doctor's Stories of Life, Death, and in Between". 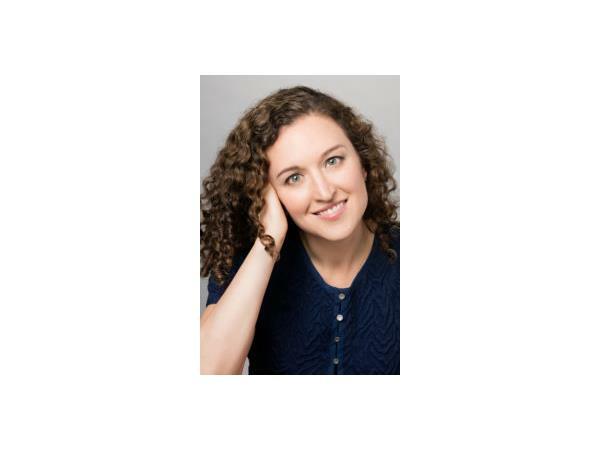 Daniela Lamas is a Pulmonary and Critical Care physician at Brigham & Women’s Hospital, Instructor in Medicine at Harvard Medical School and Associate Faculty at Ariadne Labs, where she works with the Serious Illness Care Program. Her clinical and research areas of focus are in long-term critical care survivorship, palliative care in the ICU and decision-making surrounding chronic critical illness. A critical care doctor's breathtaking stories about what it means to be saved by modern medicine. Modern medicine is a world that glimmers with new technology and cutting-edge research. To the public eye, medical stories often begin with sirens and flashing lights and culminate in survival or death. But these are only the most visible narratives. As a critical care doctor treating people at their sickest, Daniela Lamas is fascinated by a different story: what comes after for those whose lives are extended by days, months, or years as a result of our treatments and technologies? This is a copyrighted podcast owned by the Authors on the Air Network & Iron Mike Stone.